We have with her for the weak, for the unhappy, for the abandoned. After the prayer, she blessed us. Then she showed me, like in a movie, the realization of the first secret. The earth was desolate. “The upheaval of a region of the world”, she said. I cried. 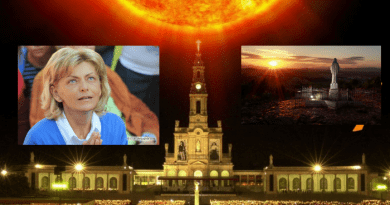 “During the apparition of December 25, 1982, according to Mirjana, Our Lady confided her the tenth and last secret and revealed the dates in which the different secrets would occur. The Virgin has revealed to Mirjana many aspects of the future, so far more than those told to the other seers. This is why I report here what Mirjana told me in the interview on November 5, 1983. – Before the visible sign that will be given to humanity, there will be three warnings to the world. Warnings will be events that will happen on earth. Mirjana will be a witness. 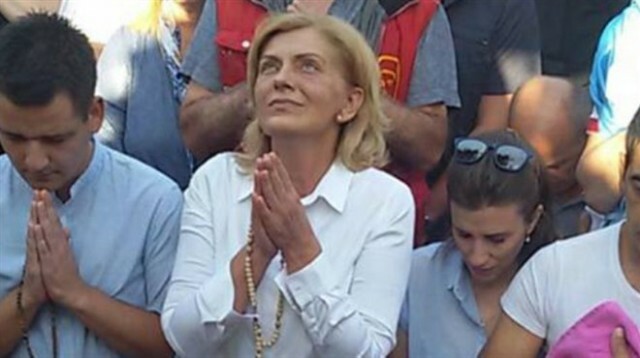 Three days before one of the warnings, she will inform a priest of her choice.The testimony of Mirjana will be a confirmation of the apparitions and an incitement to the conversion of the world. 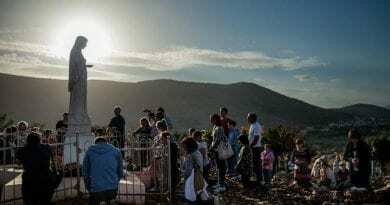 After the warnings, the visible sign will come on the site of the apparitions in Medjugorje, for all of humanity. 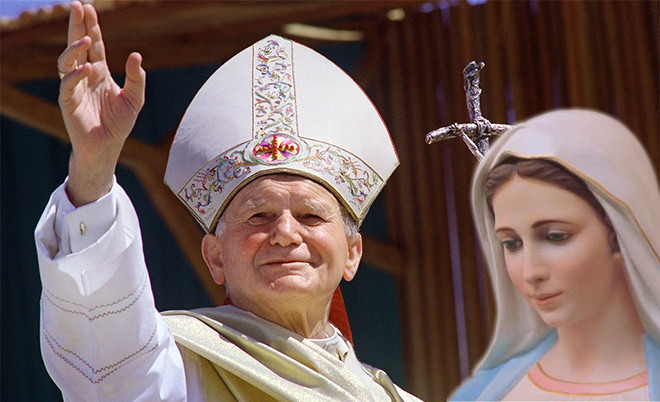 The sign will be given as a testimony of the apparitions and an invitation to faith. 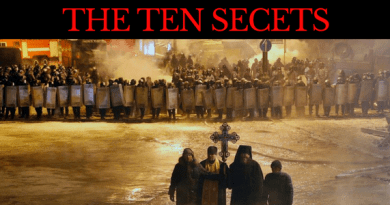 – The ninth and tenth secrets are serious. They are a punishment for the sins of the world. Punishment is inevitable, because the conversion of the whole world should not be expected. Punishment can be mitigated by prayers and penance, but it can not be avoided. According to the seventh secret, an evil that threatened the world was canceled thanks to prayer and fasting, says Mirjana. 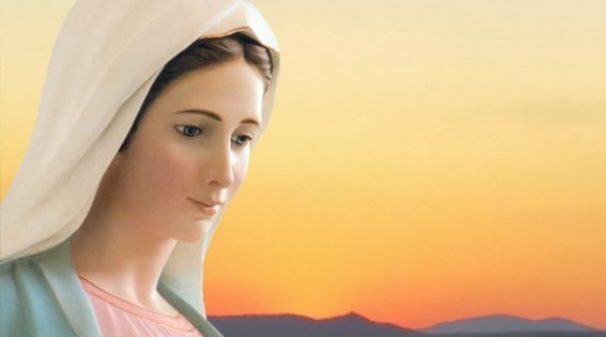 For this reason, the Virgin continues to invite to prayer and fasting: – You have forgotten that with prayer and fasting you can ward off war and suspend natural laws. – After the first warning, the others will follow shortly. Men will have time to convert. – This time is the period of grace and conversion. After the visible sign, those who will remain alive will have little time for conversion. For this reason, the Virgin calls for urgent conversion and reconciliation. – The invitation to prayer and penance is destined to ward off evil and war and above all to save souls. – Convert yourselves as soon as possible, open your hearts to God. 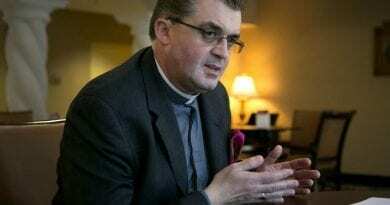 In addition to this essential message, Mirjana says she had, in 1982, an apparition that casts, in our opinion, rays of light on the history of the Church. Message to the parish: – Dear children, today I bless you; I repeat it to you. I love you. I invite you to live my messages.Today I bless you with a solemn blessing that the Almighty has granted me. To Mirjana: – My angel, pray for the unbelievers. People will tear their hair, brother will beg his brother, he will curse his past life, lived without God. They will repent, but it will be too late. Now is the time of conversion, after four years have passed since I exhort you. Pray for them. – Invite everyone to recite the rosary. – They are my children. I suffer for them. They do not know what awaits them. You have to pray more for them. We have prayed with her for the weak, for the unhappy, for the abandoned. After the prayer, he blessed us. Then he showed me, like in a movie, the realization of the first secret. The earth was desolate. “The upheaval of a region of the world”, she said. I cried. – Why so early? I asked. – There are too many sins in the world. What to do if you do not help me? Remember that I love you. – How can God have such a hard heart? – God does not have a hard heart. Look around and see what men do, and then you will no longer say that God has a hard heart. – How many are those who come to church as in the house of God, with respect, with a solid faith and love of God? Very few. This is a time of grace and conversion. We must exploit it well. [R. Laurentin, The Apparitions of Medjugorje continue, Queriniana, 1986, p. 34]. On December 8, 1983, Marija received the ninth secret and commented: “Perhaps I had never known him” [Kronika ukazanja (Chronicle of the Apparitions), cit., 8/12/1983, vol. II, p. 677]. Mystic Post Mad as Hell: Talk Show Comedians Lecturing Americans on Gun Violence Sponsored by Horrifically Violent Movies is Disgraceful.. Truth is Hollywood will cling to their guns to the end of time. October 4, 2017 ryanmysticpost Comments Off on Mystic Post Mad as Hell: Talk Show Comedians Lecturing Americans on Gun Violence Sponsored by Horrifically Violent Movies is Disgraceful.. Truth is Hollywood will cling to their guns to the end of time. How to bless your home with Epiphany chalk…Powerful blessing that lasts the whole year. January 8, 2018 ryanmysticpost Comments Off on How to bless your home with Epiphany chalk…Powerful blessing that lasts the whole year. 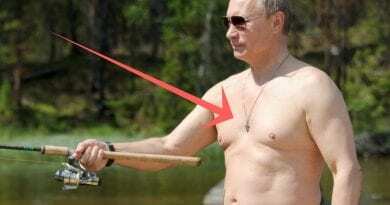 American Media Mocks Putin and His Faith…But There is a Story Behind Putin’s “Miracle Cross” and Why He Never Takes it Off. 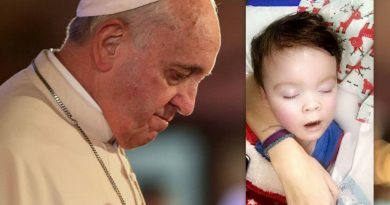 August 9, 2017 ryanmysticpost Comments Off on American Media Mocks Putin and His Faith…But There is a Story Behind Putin’s “Miracle Cross” and Why He Never Takes it Off.